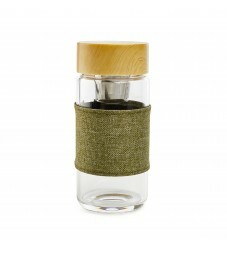 Sample some of our Tea Today! 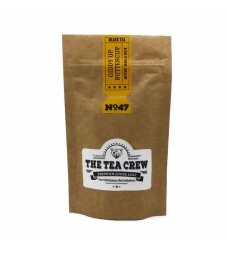 The Tea Crew is a small, fiercely independent company selling premium quality loose leaf tea and fantastic tea gifts. 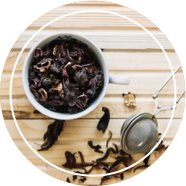 Based in beautiful Littleborough in the north of England, we offer a wide range of teas from Matcha to Oolong, from Herbal to Earl Grey. 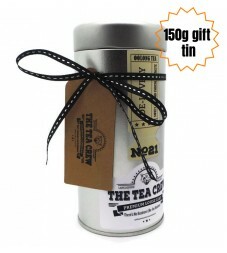 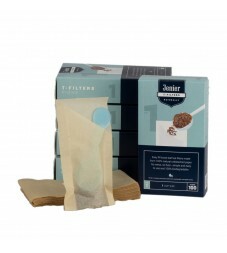 We also stock everything you need to create a great cuppa with our superb range of tea ware. 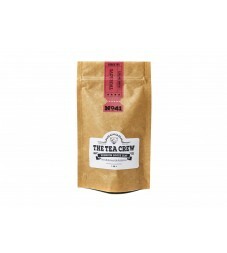 Read More »As you would expect, all of our teas are of the highest quality and are ethically sourced. 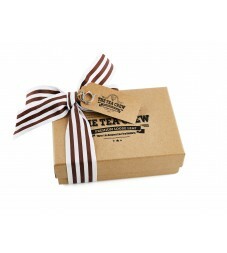 We also only use Eco-friendly products for all of our packaging.